YouTube channel TutorialsByHugo is one of the best of its kind, offering piano tutorials of varying difficulties to a wide audience of viewers and musicians alike. 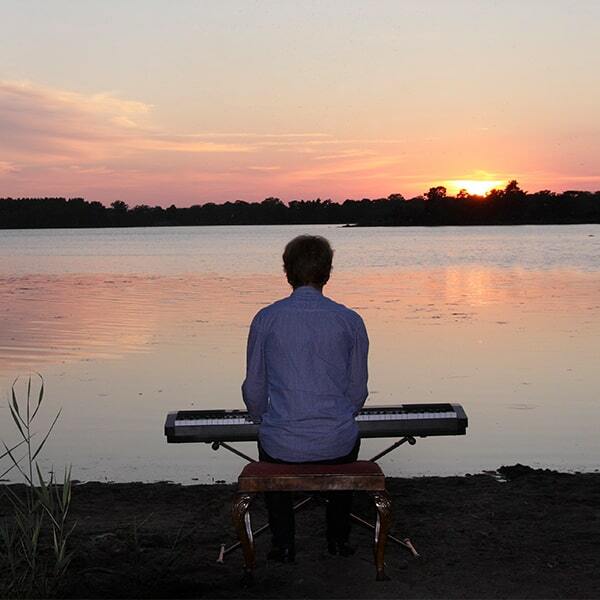 Swedish pianist and composer Hugo Sellerberg is the talent behind the screen. Download sheet music from TutorialsByHugo. Print your new sheet music instantly or sync your digital sheet music to our FREE apps for iOS, Android or desktop and interact with your sheet music anywhere with in-app transposition, text & highlighter markup, adjustable audio/video playback and so much more. Don't forget to watch his YouTube tutorials for help learning how to play your new sheets!